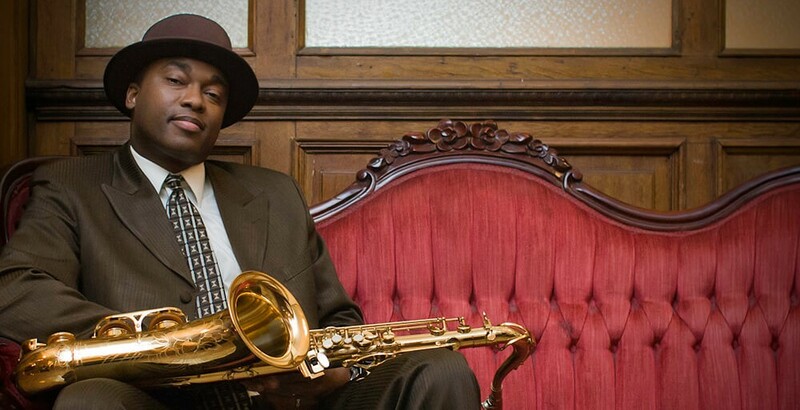 Vanguard Orchestral is excited to be playing host for a saxophone workshop and masterclass with jazz legend, James Carter. “James Carter has cemented his reputation as one of the most adventurous, visionary young reed players on the cusp of the new millennium. Not as an outsider, but as one of the most exciting.” – Chip Stern, Jazz Times. This promises to be a fun evening up close and intimate with one of the Saxophone giants of our time. Topics will wander as James and the Audenance see fit. Light refreshments will be provided and it couldn’t hurt to bring your instrument along just in case. Limited tickets so get in quick! Click here to get yours.